The growth in the South African call centre industry is expected to continue, fuelled by international companies choosing to place their contact centres in the country. This is according to Wynand Smit, CEO at INOVO, speaking to ITWeb, who notes other drivers of growth are the increasingly demanding customers. 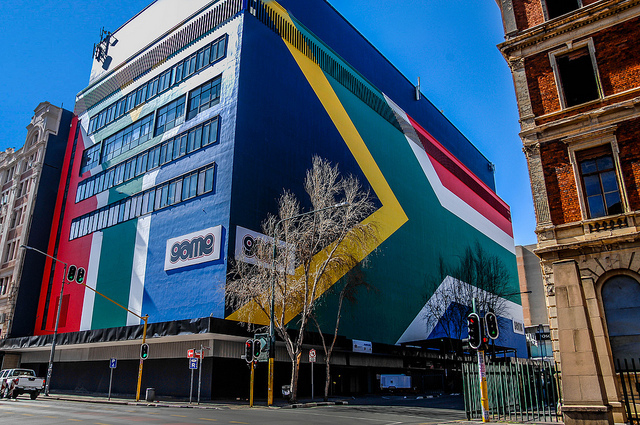 According to industry body BPeSA, the local call-centre industry in the Western Cape has grown by about 8% a year since 2003, employs about 54 000 people today and contributes 0.92% to South Africa’s gross domestic product. Smit points the contact centre industry is a dynamic industry that grows and changes direction with customers’ requirements changing the whole time.